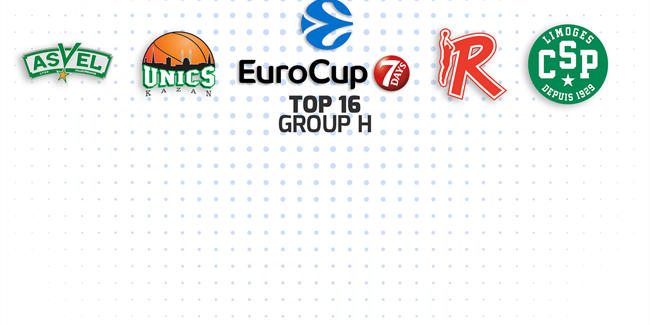 UNICS Kazan, Limoges CSP, ASVEL Villeurbanne and Grissin Bon Reggio Emilia will vie in Group H for the right to continue fighting for the 7DAYS EuroCup title. 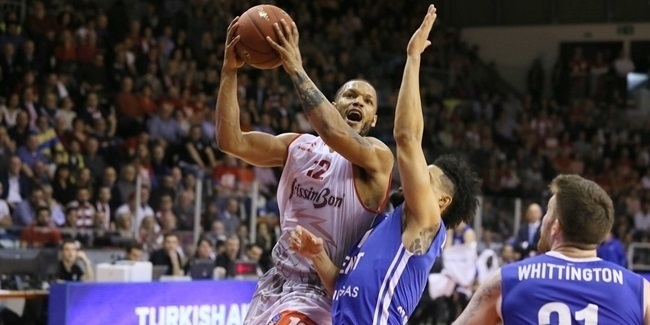 Grissin Bon Reggio Emilia has reunited with its former player James White on a contract for the remainder of the season. 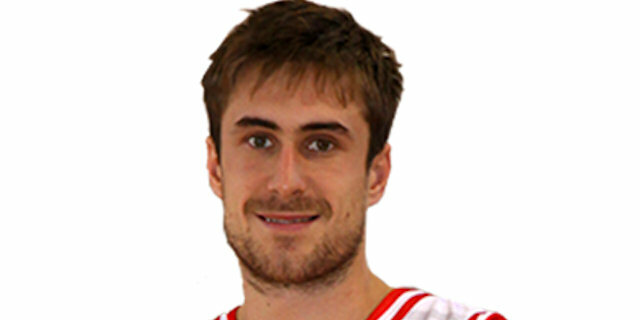 Grissin Bon Reggio Emilia added backcourt depth by signing veteran guard Pedro Llompart to a two-month deal with an option for the remainder of the season. 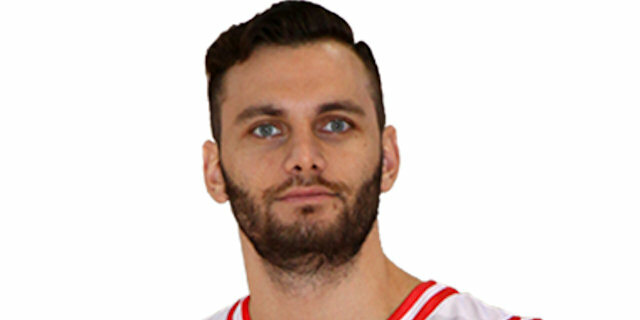 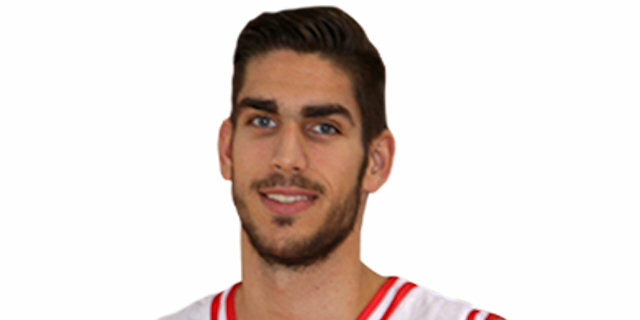 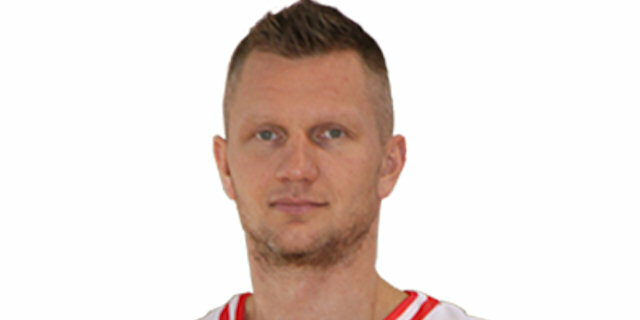 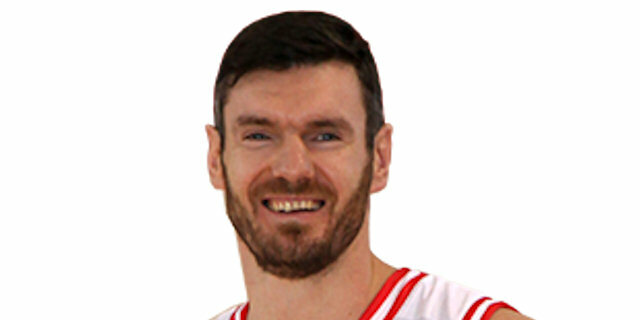 Grissin Bon Reggio Emilia forward Siim-Sander Vene is set to miss the entire 7DAYS EuroCup regular season due to a stress fracture in his right foot, the club announced Friday. 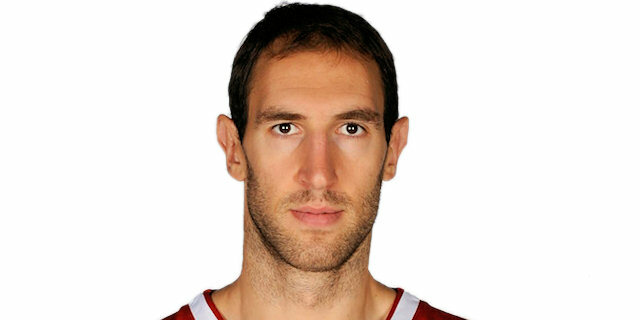 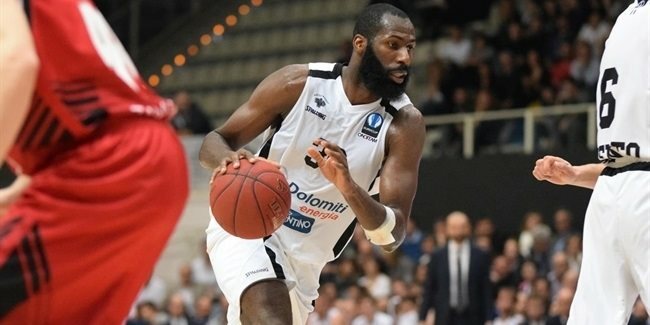 Grissin Bon Reggio Emilia added a familiar face to its frontcourt weeks ahead of the new 7DAYS EuroCup campaign by inking power forward Julian Wright to a one-year deal. 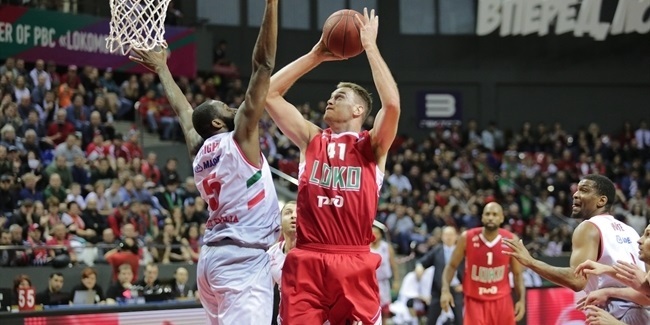 Lokomotiv Kuban Krasnodar took another step towards a place in the 7DAYS EuroCup Finals with an 82-65 win over visiting Grissin Bon Reggio Emilia in Game 1 of their semifinals series on Tuesday. 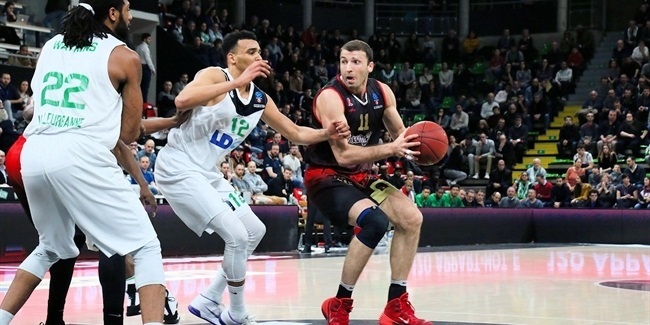 Grissin Bon Reggio Emilia advanced to the 7DAYS EuroCup Quarterfinals as the Group H winner on Tuesday with a 75-68 victory over ASVEL Villeurbanne at PalaBigi. 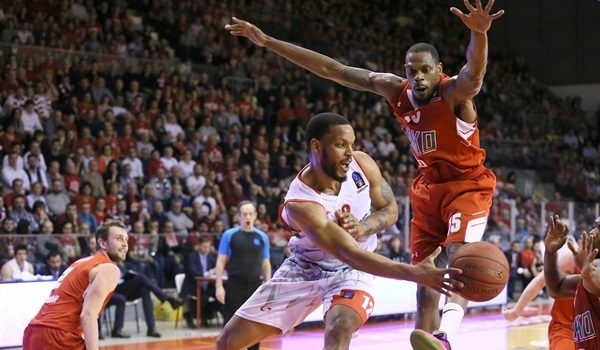 Limoges CSP rallied for its first win of the Top 16, an 80-71 come-from-behind victory over Grissin Bon Reggio Emilia on Tuesday evening. 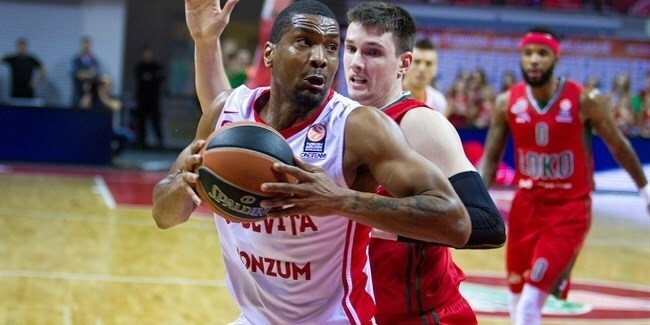 Grissin Bon Reggio Emilia fought back from a 17-point deficit to beat UNICS Kazan for the second time in a week with a 76-75 win at home in Group H.
Grissin Bon Reggio Emilia made a statement in Round 3 by holding off UNICS Kazan 69-71 on the road on Tuesday. 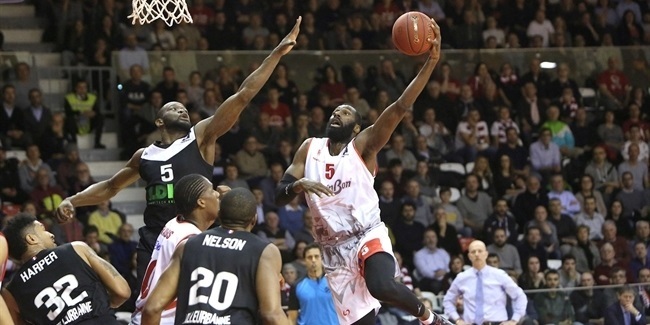 ASVEL Villeurbanne registered its first win in Group H by topping Grissin Bon Reggio Emilia 68-64 at the Astroballe on Wednesday. 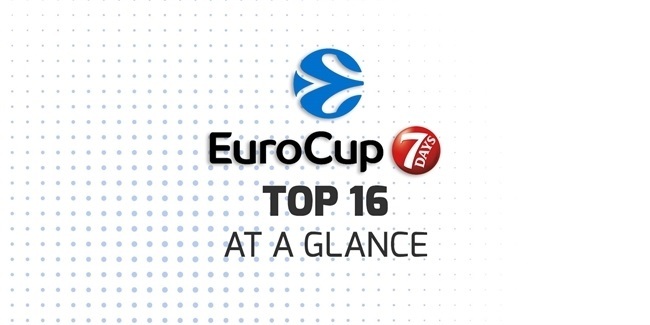 Both teams now have a 1-1 records in Group H.
Grissin Bon Reggio Emilia returns to the 7DAYS EuroCup for the fourth time in club history – and its third appearance in the last four years. 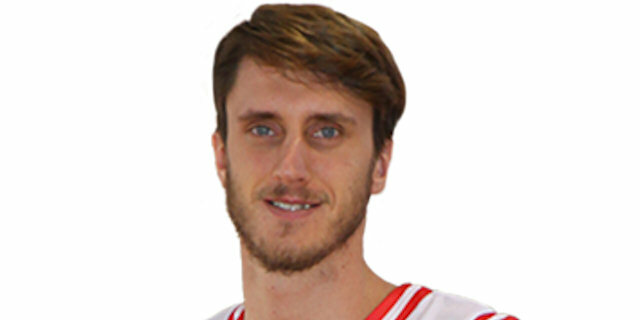 Last season, Reggio Emilia made it to the Italian League playoffs led by core of domestic players featuring Pietro Aradori, Achille Polonara and Amedeo Della Valle. 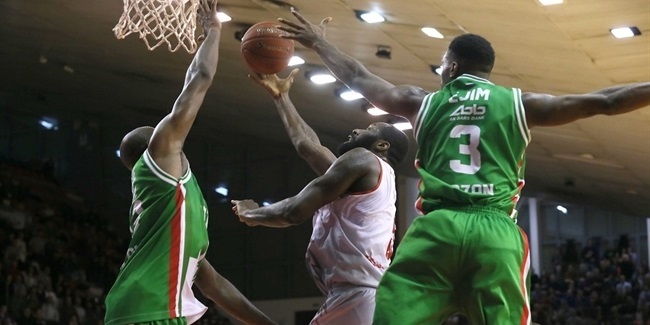 A sixth-place regular season finish sent Reggio Emilia to play Scandone Avellino in the quarterfinal playoffs, but Avellino swept the series 3-0. 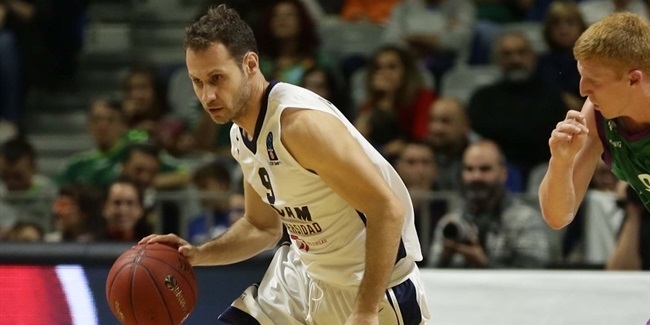 Reggio Emilia also made it to the Italian Cup tournament and downed Betaland Capo d'Orlando 63-61 in the quarterfinals behind 11 points from Aradori. 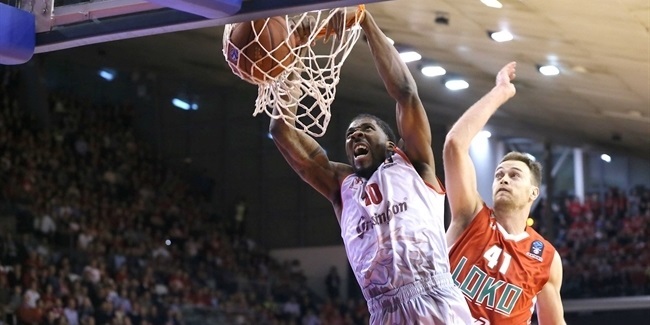 EA7 Emporio Armani Milan stopped Reggio Emilia in the semifinals, 84-87. 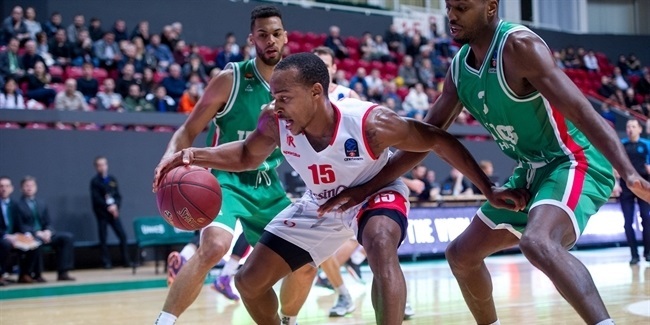 Reggio Emilia opted not to play in any European club competition last season, so expect it to be hungry in its EuroCup return. 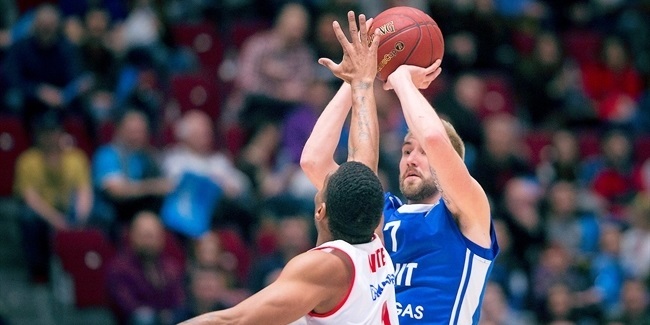 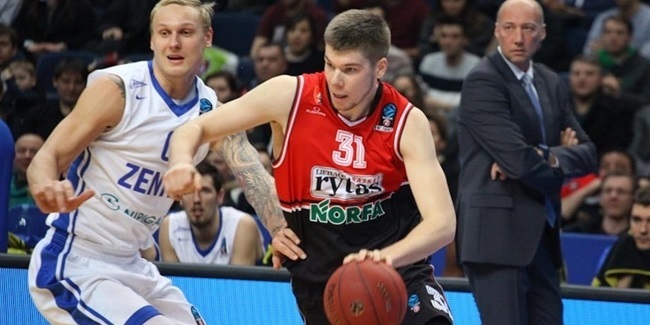 Grissin Bon Reggio Emilia returns to EuroCup looking to keep the team’s name growing. 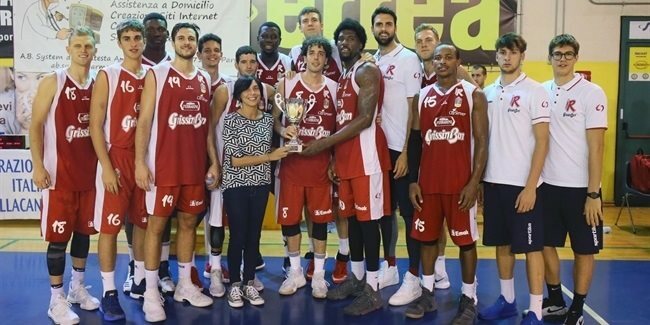 Founded in 1974, Pallacanestro Reggiana started to compete in the Italian fourth division, but already reached the elite level in 1984. 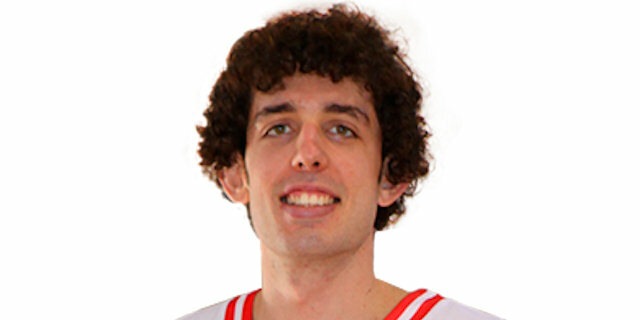 With superstars like Bob Morse, Joe Bryant, Roosevelt Bouie and Mike Mitchell, the club moved between the Italian first and second divisions throughout the 1980s and 1990s. 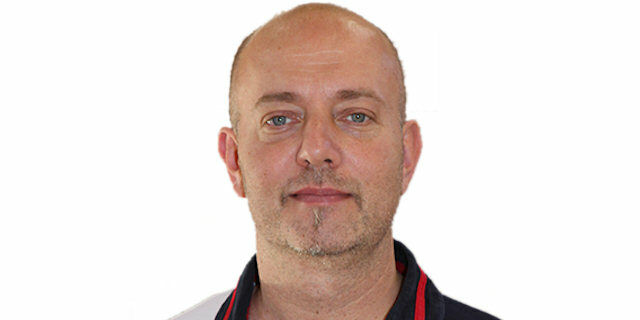 With a young Gianluca Basile as a reference, Reggiana returned to the Italian first division in 1997 and made its debut in European competitions soon after that to reach the 1998-99 Korac Cup eighthfinals before losing to Panionios on point difference. 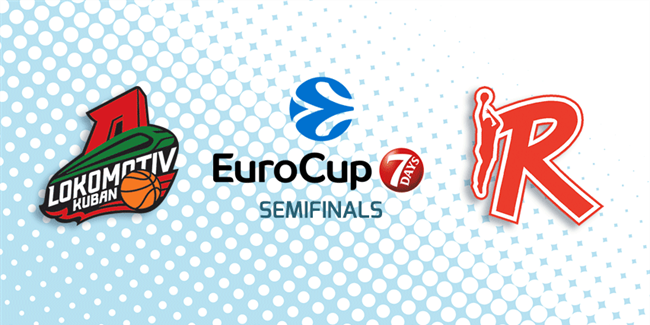 Reggiana returned to the Korac Cup eighthfinals in 1999-00, but was ousted there by Unicaja Malaga. 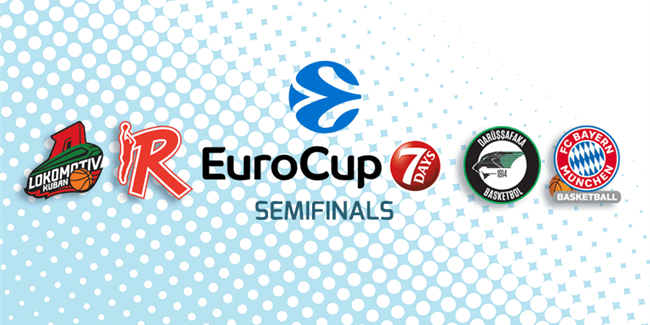 The club reached the Italian Cup final in 2005 and had a great run in the 2005-06 ULEB Cup, when it knocked out Ventspils in the first elimination round, but lost to Hemofarm Vrsac in the quarterfinals. 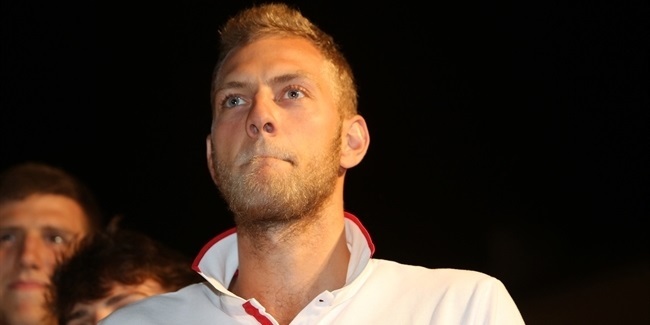 Reggiana fell to the Italian second division from 2007 to 2012, but has shined recently. 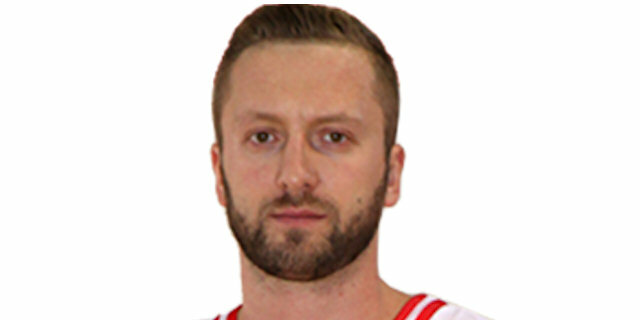 Led by James White, Rimantas Kaukenas and Andrea Cinciarini, Reggio Emilia beat Royal Hali Gaziantep in the 2014 FIBA EuroChallenge semifinals and then bested Triumph Lyuberty in the title game to claim its first European trophy for a perfect celebration of the club’s 40th birthday. 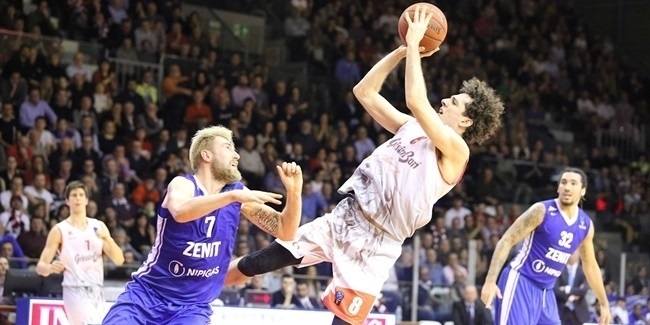 Reggio Emilia has become a regular in the Italian playoffs in recent seasons and made it to the Italian Cup semifinals in 2014. 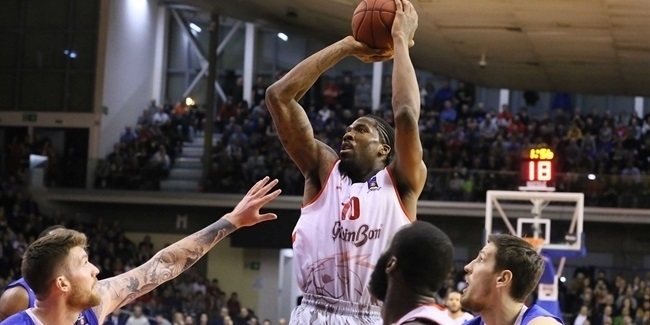 Reggio Emilia was only seconds away from winning its first Italian League title in 2015, but an epic final series that went the maximum seven games saw Dinamo Banco di Sardegna Sassari prevail. 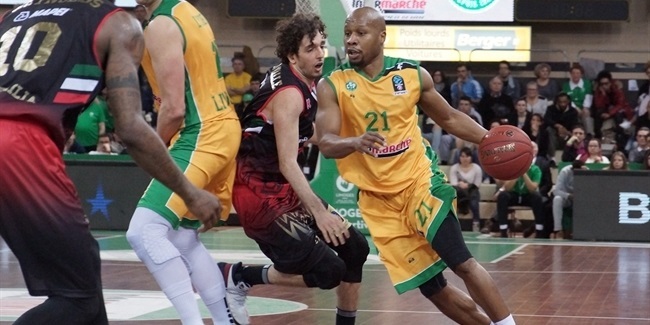 Sassari also stopped Reggio Emilia in the Italian Cup semifinals, while its first EuroCup appearance in six years ended in the regular season. 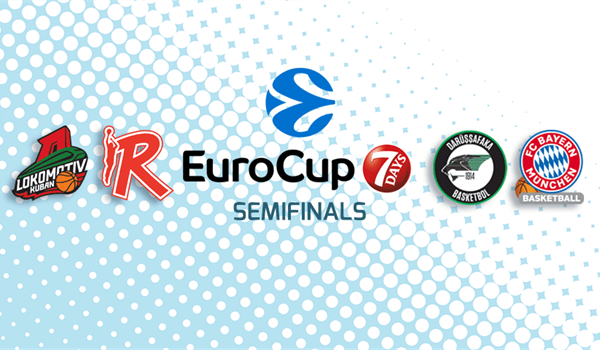 In the 2015-16 season, Reggio Emilia reached the EuroCup Last 32 and kept its eighthfinals chances alive until the final game. 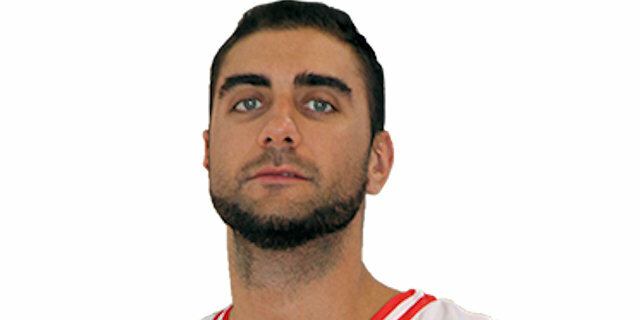 Led by Pietro Aradori, Kaukenas and Amedeo Della Valle, the club went back to the Italian League finals before losing in six games to EA7 Emporio Armani Milan, and could not go past the Italian Cup quarterfinals. 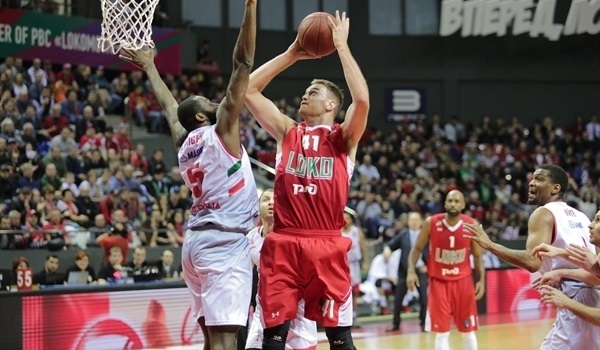 Last season, Reggio Emilia reached the Italian Cup semifinals and the Italian League playoffs. 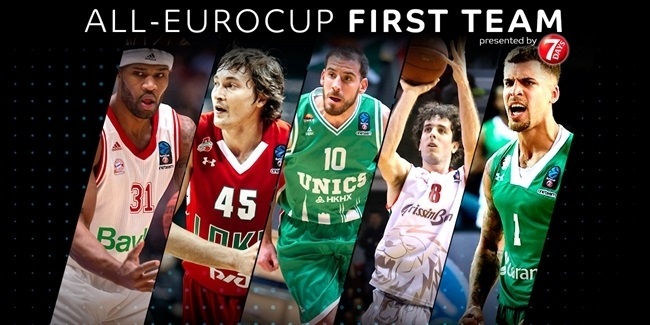 It was a step back, but Reggio Emilia has consolidated its status as one of the best teams in Italy and now wants to continue that success, both in domestic competitions and in the 2017-18 7DAYS EuroCup.